Public Market Researcher and Trainer Darlene Wolnik uses these Market Umbrella descriptions in her work with markets. Here are her current descriptions, which continue to evolve and expand. 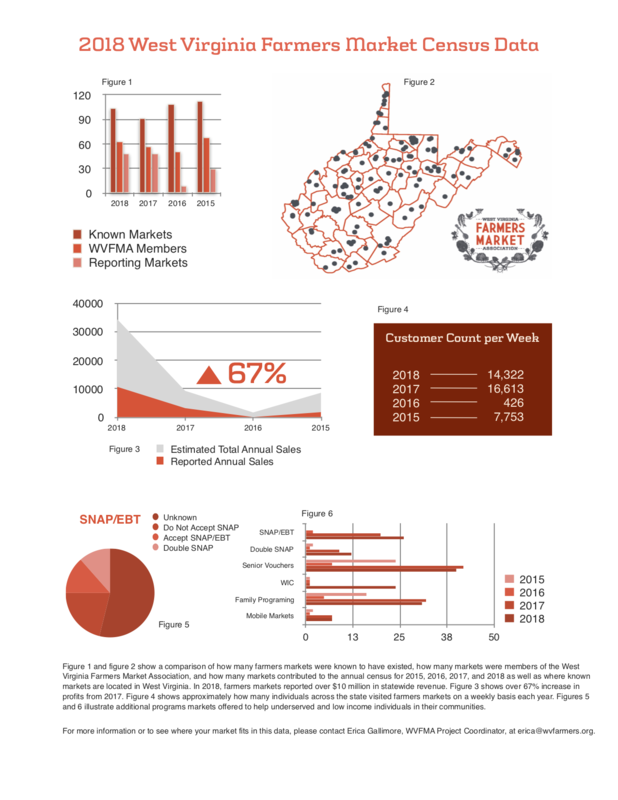 This report summarizes the results of two surveys conducted in early 2018 that collected information on the 2017 summer market season. farmers markets in New Hampshire. Countryside Conservancy at Howe Meadow collects and shares sales data with its vendors weekly.